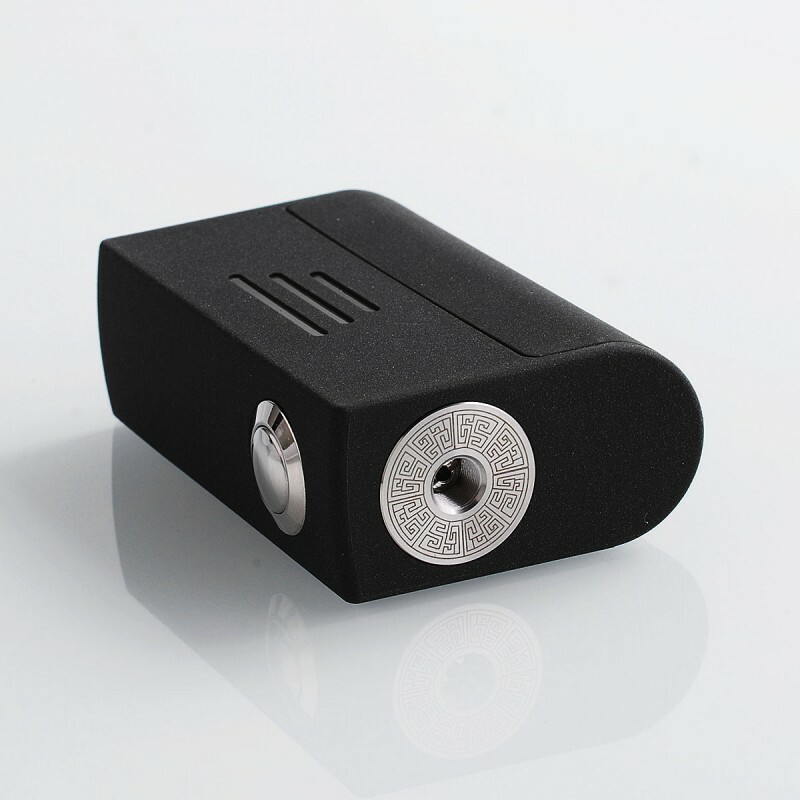 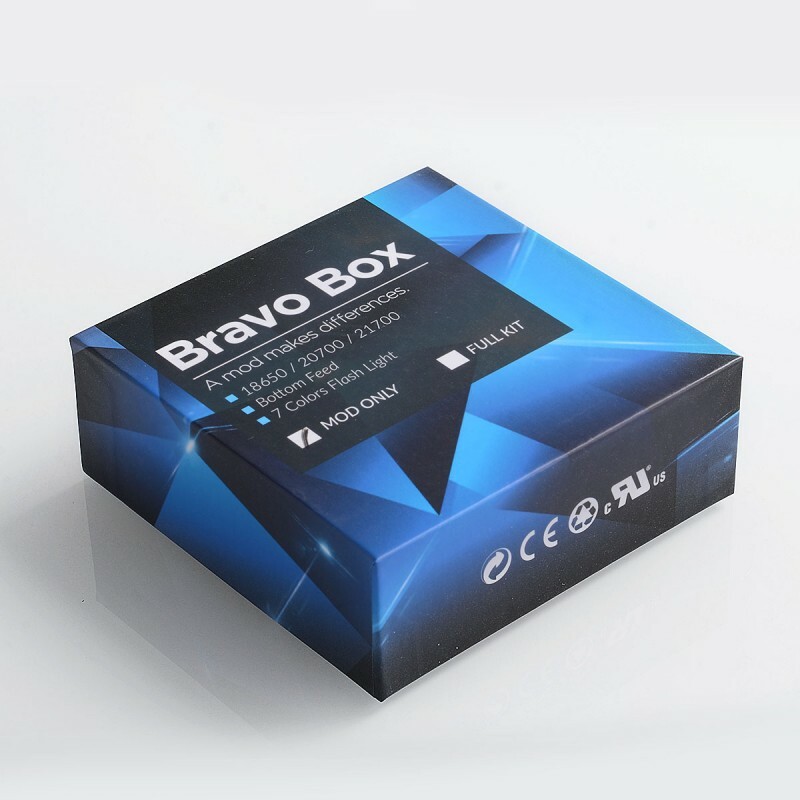 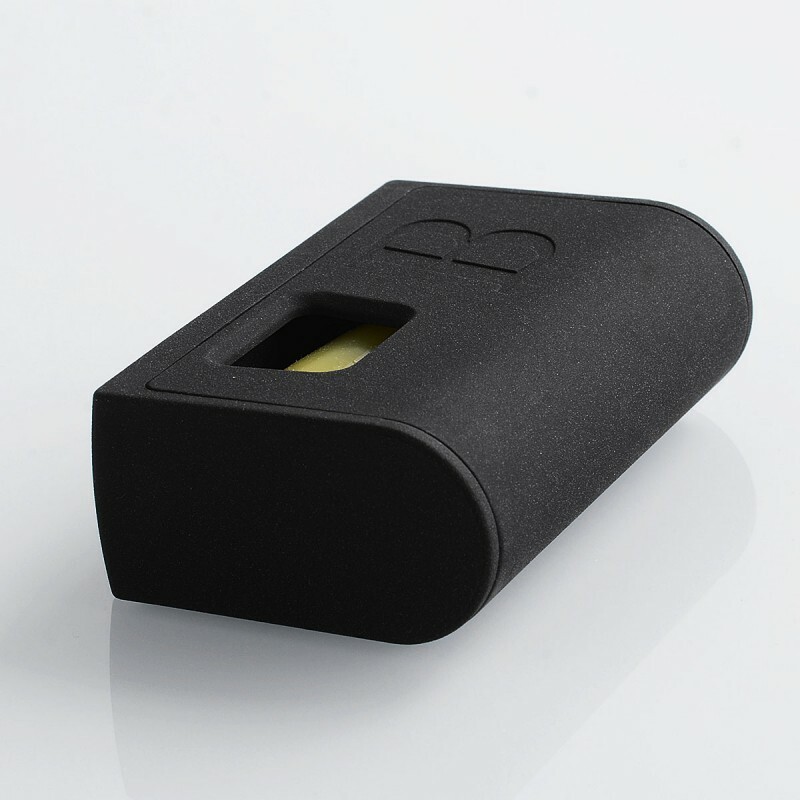 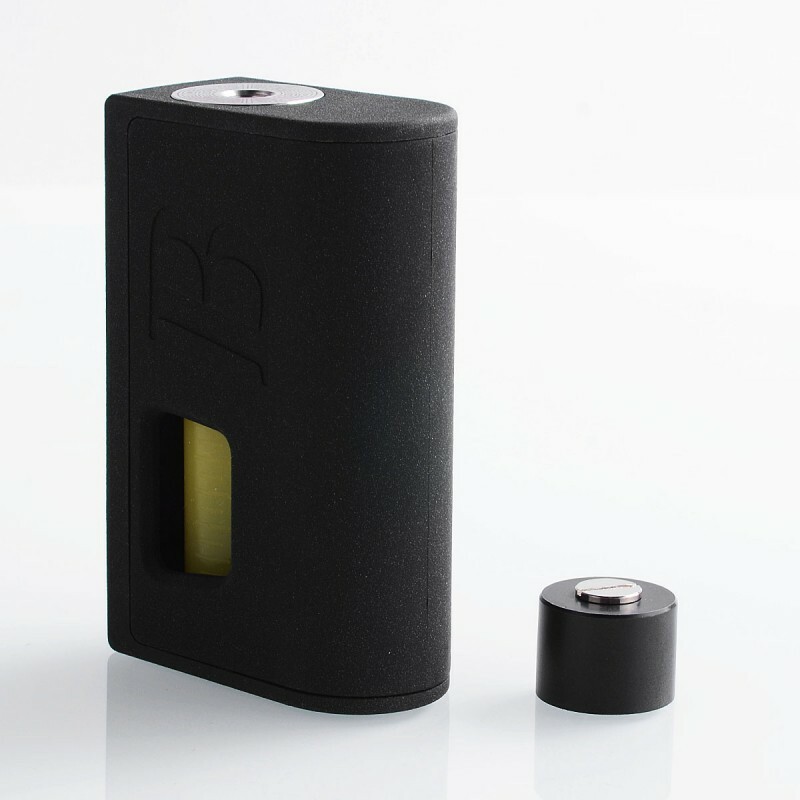 The Authentic Bravo Box Squonk Box Mod is a convenient squonking device with large fire button and 7ml built-in bottle, which should satisfy your daily use. 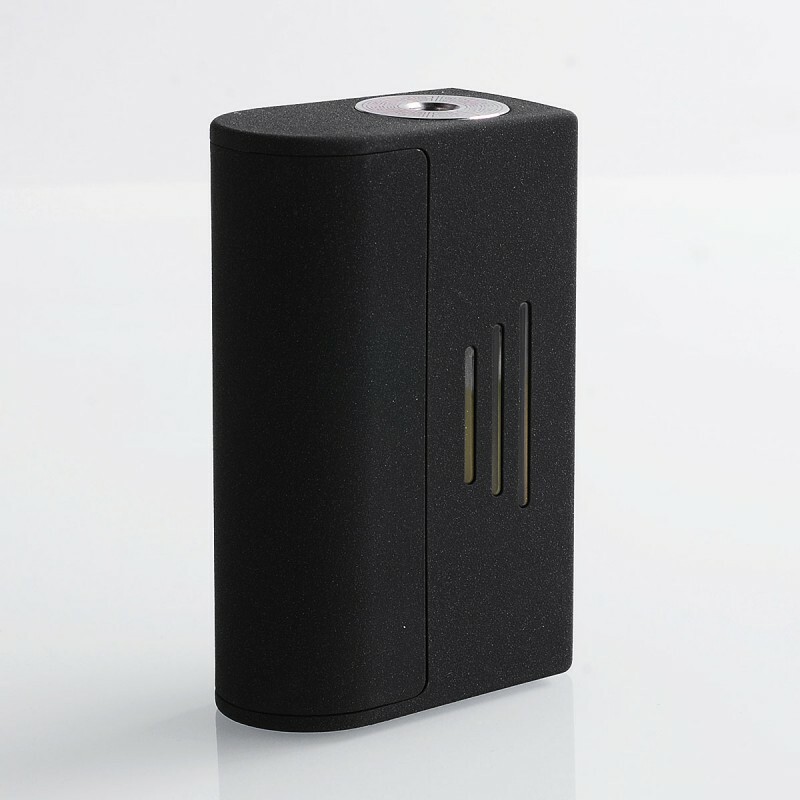 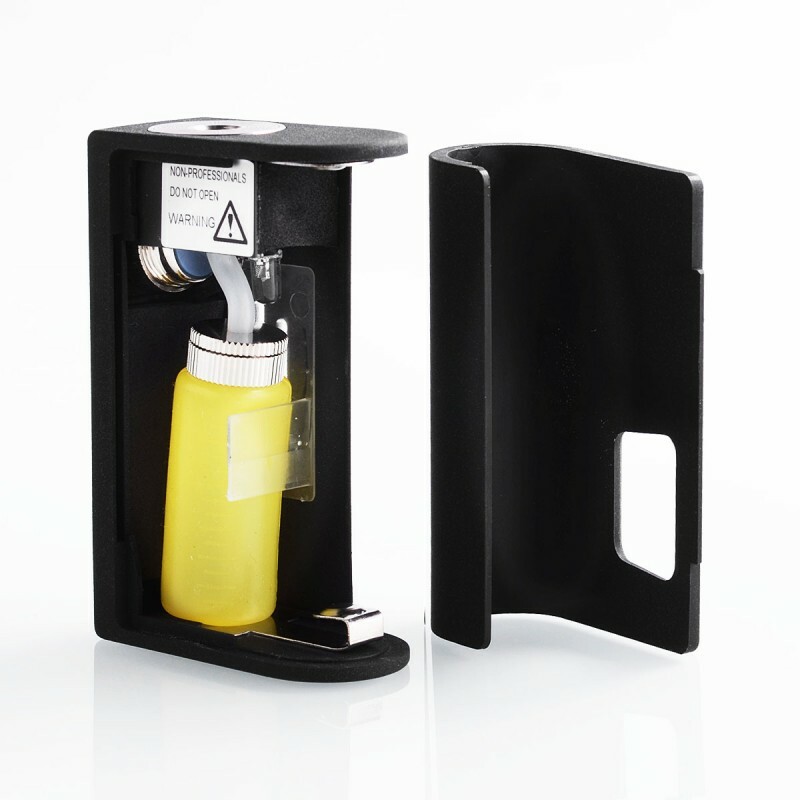 Most importantly, the mod support single 18650 / 20700 / 21700 battery (not included), which makes it compatible with various kinds of batteries. 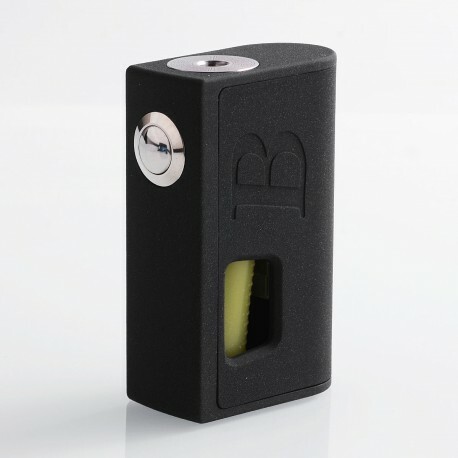 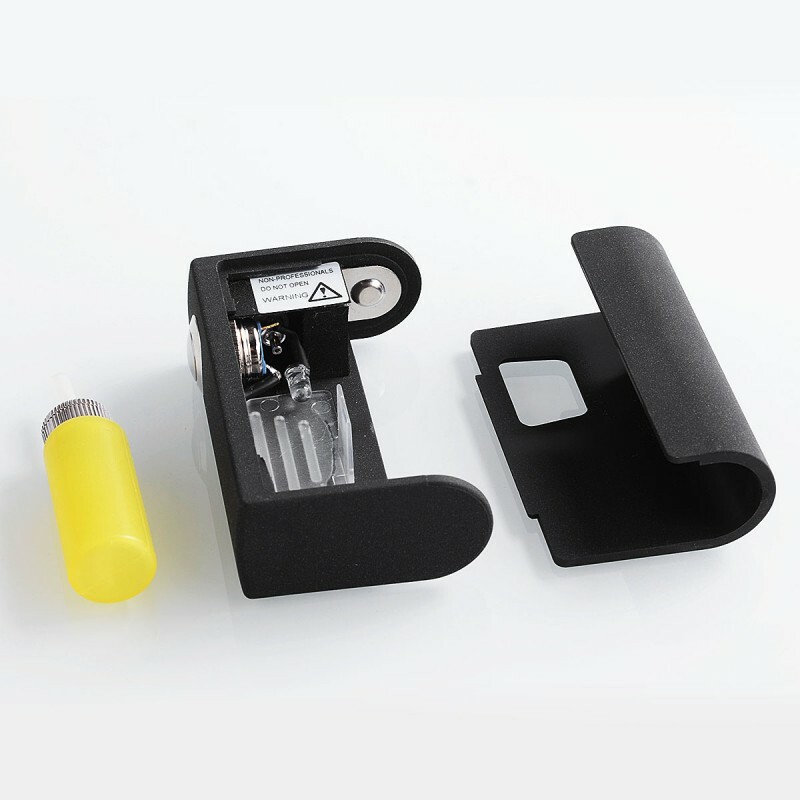 The squonk bottle is in random color.